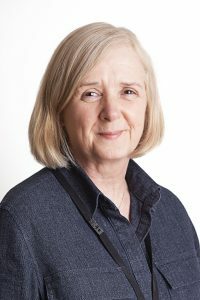 Angela is responsible for the co-ordination and management of all non-clinical aspects of the practice, including personnel, training, teambuilding, systems organisation, finance, health and safety and information management. 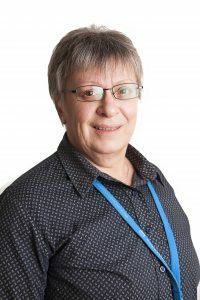 Angela holds a postgraduate qualifications in business and elearning and joined the practice in 2016 bringing with her many years experience in administration and management , general practice and surgical training as well as a background in IT systems and administration. Rosalind overseas the day-to-day running of the administration staff team and is responsible for the administration and organisational aspects of the practice. She ensures the smooth running of the appointment system and supports all the administration staff and the Practice Manager on a daily basis. Rosalind holds a degree in Business Administration and has many years experience in General Practice and plays a key role in supporting the Clinical Team in the management of effective and efficient systems to aid the delivery of healthcare to the practice’s patients and also the practice’s associated healthcare professionals. The clinical and management team are supported by a team of secretaries, administration and reception staff. All our team work part-time over 5 days to ensure the practice is supported between 8am and 6pm; between them have a great deal of expertise around the practice systems and processes and long standing experience working within a healthcare environment.